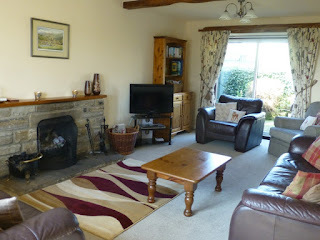 This spacious traditional Yorkshire Dales cottage is spacious and accommodates up to six people in comfort. This luxury holiday cottage is ideally situated for walking, fishing and cycling holidays in the Yorkshire Dales. You can walk a different path every day, we can arrange fishing tution (subject to availability) and have safe storage for cycles so you can explore every corner of Wharfedale. 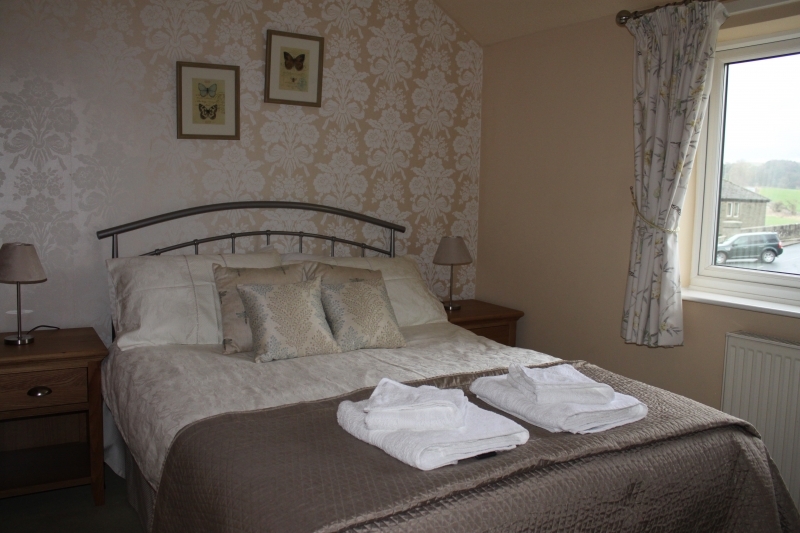 Grassington is the largest village in Wharfedale and offers visitors a wealth of Dales history, a centre from which to enjoy many spectacular walks, either along the Dales Way over the hills or along the River Wharfe. There are a variety of pubs and cafes in the village together with a wide selection of shops, including an awarding winning butcher, clothes and shoe shops, museum, craft and outdoor shops.